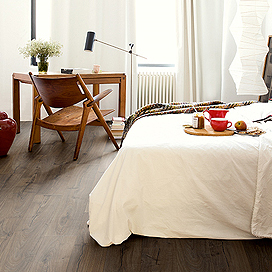 Because, we believe that dreaming is as important as doing. 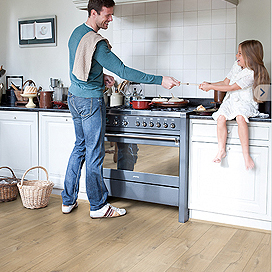 That's why the laminate floors we make are very special. 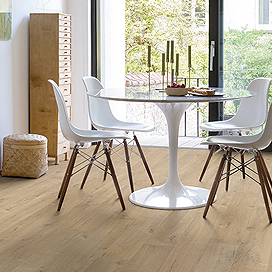 While we are pioneers in the way today's laminate floors are made, it's not just about quality manufacturing and innovative details. 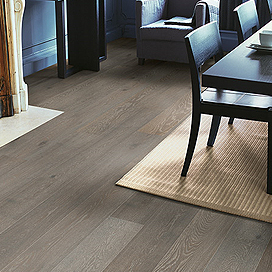 It’s about what our floors can do. 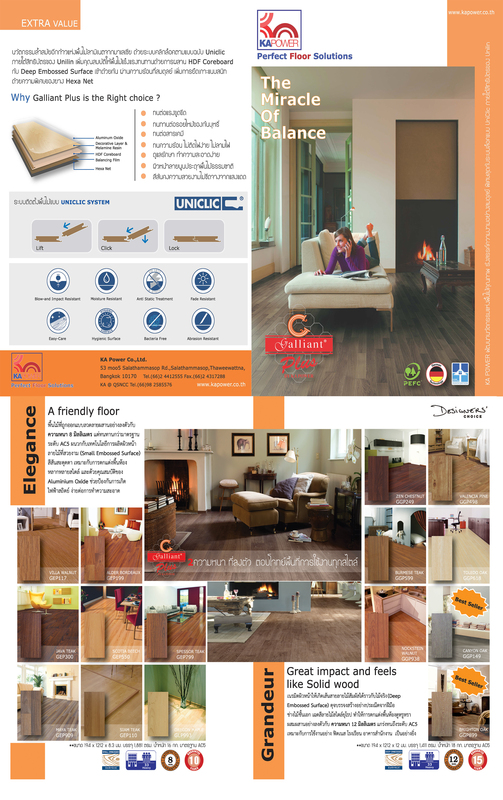 We are a leading exclusive laminate flooring company in Thailand. 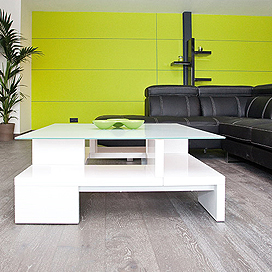 With so much at stake, deciding on the interior design of your home can be tough. 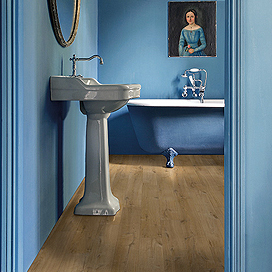 Even more than the color of your walls or the style of your furniture, a floor determines the ambience of an interior. 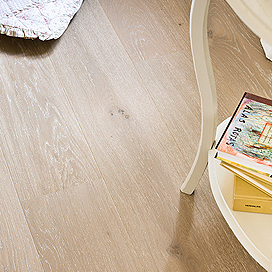 It's not the decision you make lightly. 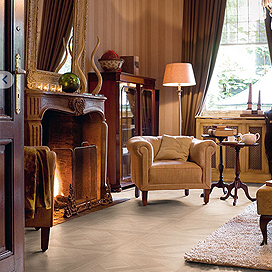 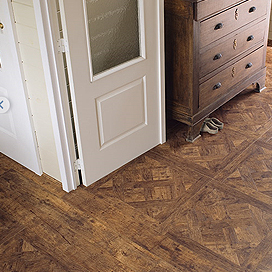 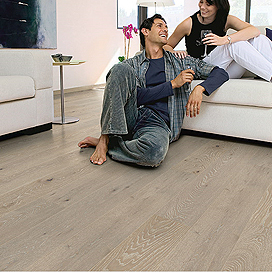 Because you want the floor that harmonies perfectly with your personal taste and style of living. 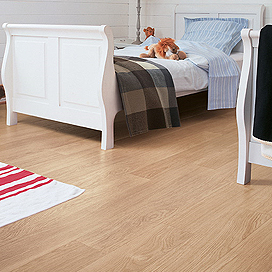 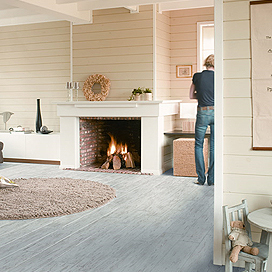 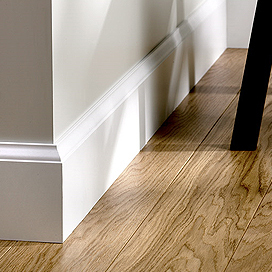 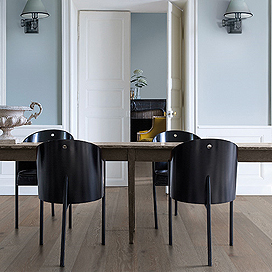 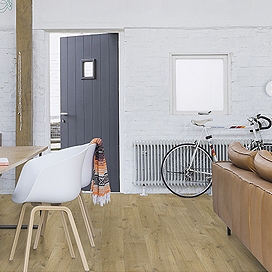 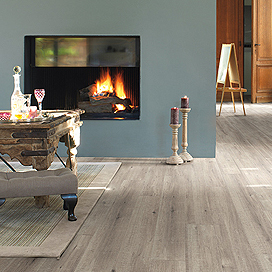 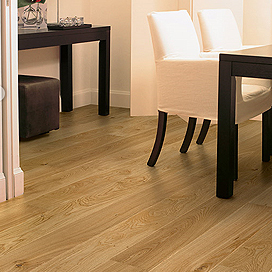 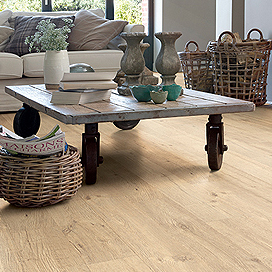 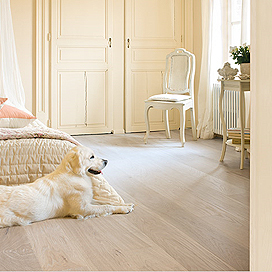 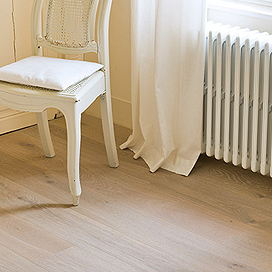 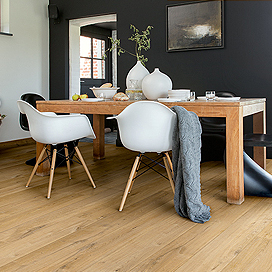 Quick-Step is what easy maintenance, high comfortable, warm and environment-friendly come together. 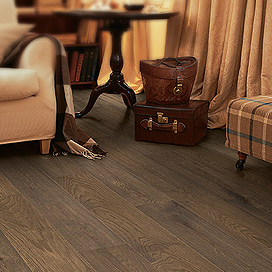 It is the most gorgeous floor you could ever wish for your life. 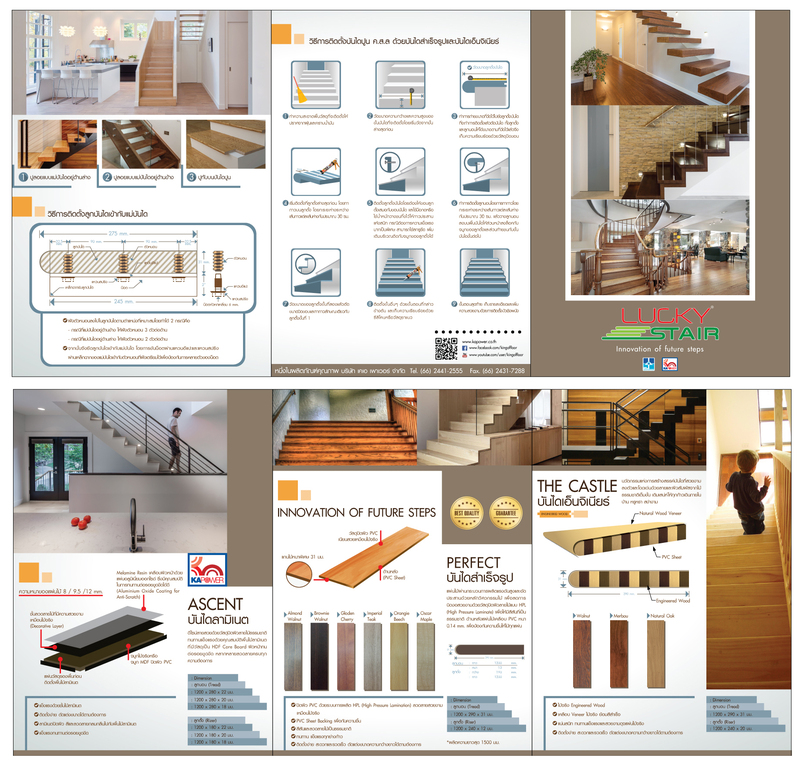 webmail | needs a website like this?